Sunpenny Publishing Group: If Horses Were Wishes by Elizabeth Sellers available at 99p! 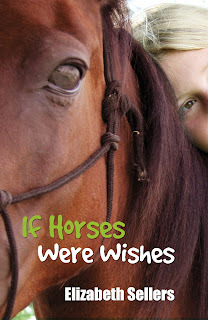 If Horses Were Wishes by Elizabeth Sellers available at 99p! at the bargain price of 99p on Amazon Kindle! But when Katy dreams of doing something admirable to impress Sandra, the results aren't quite what she had in mind! Her initial shock at waking up to her new status as a horse gradually grows into acceptance. Being cared for by Sandra’s posse, and becoming friends with Tommy, all help. But Katy-the-girl is officially missing and being looked for by the police – and when Sandra and her friends decide to undertake to find their schoolmate, Katy finds she is able to lead them in the right direction. Remember that even if you don't have a Kindle, you can still download the e-book to read on free apps for PC, Android and many other platforms from Amazon. 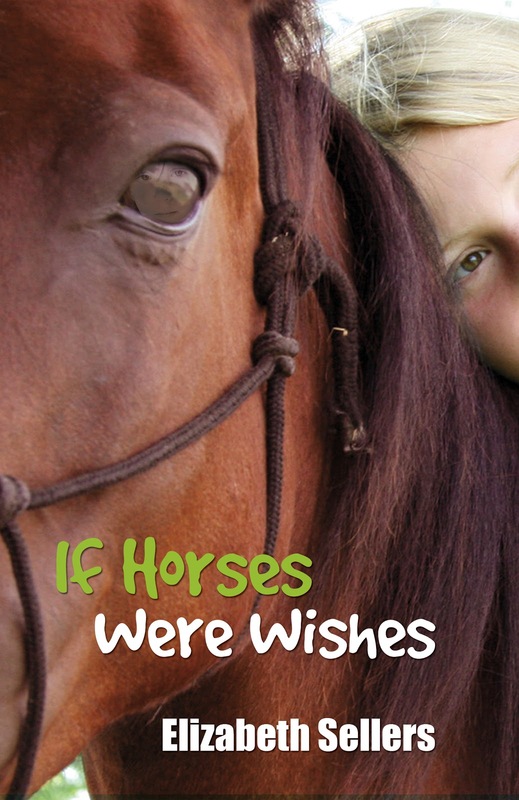 If you would like to read a sample of the first few chapters of If Horses Of Wishes before downloading, you can download a PDF by posting an update on Twitter or Facebook in payment. Simply click on the button below where you can sigh into your account through the site's safe server to post and then you will be given the link to the sample. Please ask if you have any questions.